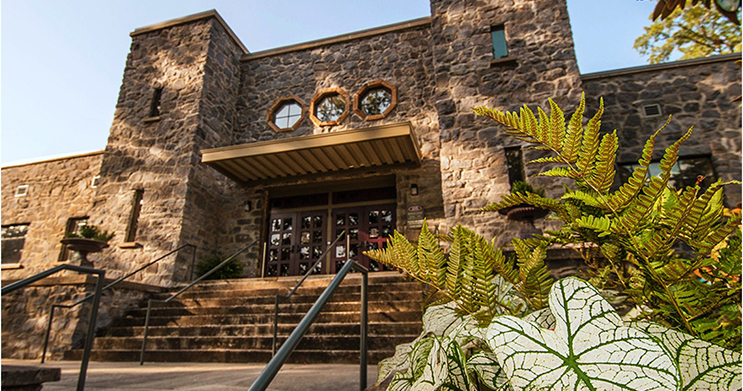 Welcome to the Guntersville Museum located in the historic rock Armory. With its location at the southernmost point of the Tennessee River, Lake Guntersville provides a unique vantage point on history and the culture of the region. 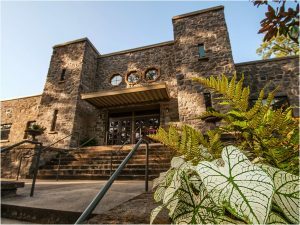 As a living repository, the Museum offers visitors a chance to explore everything from Native American artifacts to interesting local personalities. 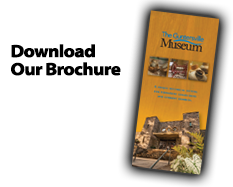 The best way to help preserve the rich and colorful history of our area is to be a yearly member of the Guntersville Museum. Please consider joining us. As we are free to the public, your support is vital for us to provide for the community and beyond. Please consider donating in honor or in memory of someone. Tuesday-Friday: 10 a.m. - 4 p.m.
Saturday & Sunday: 1 p.m. - 4 p.m..